Welcome to J’s Pub & Grill! We provide excellent service and delicious meal options in a relaxed, inviting, and clean environment. 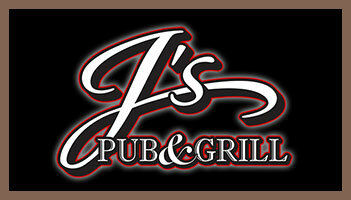 Newly opened, J’s Pub & Grill is a local family-owned and operated establishment. J’s is the perfect choice for dinner out with family, lunch meetings with co-workers, or an intimate dinner on date night. We offer a traditional Wisconsin Friday Fish Fry and are proud to serve Wisconsin-produced wines and tap beers!